Apple has been ordered by a US federal judge to help the Justice Department unlock an iPhone used by one of the shooters involved in the San Bernardino attacks last December. 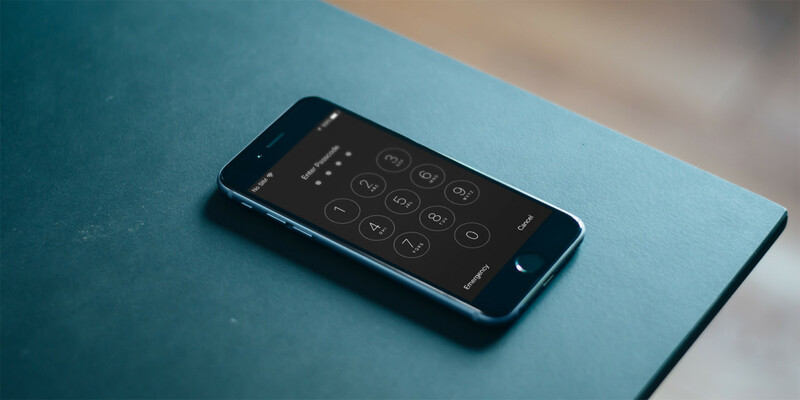 Tuesday’s ruling requires Apple to disable the built-in security feature that causes the device to wipe its memory after 10 unsuccessful unlock attempts. This will allow the FBI to use brute force — trying millions of combinations of passcodes — without risking the loss of data. FBI director James Comey said that the agency hasn’t been able to crack the phone even after two months of trying. Apple says it doesn’t store the decryption keys for iPhones on its servers — those stay on the device. The Washington Post reports that industry officials say Apple can’t disable the 10-tries-and-wipe feature — it can only be turned off in the phone’s settings after it’s unlocked. Here’s where things get interesting: US Magistrate Judge Sheri Pym said that Apple can write software to bypass the security feature for the device in question. However, that, in many ways, is essentially a request for Apple to create a backdoor for iPhones and it’s likely that Apple will resist the order. Even if Apple found a way to disable the wipe feature, the FBI still has to figure out a way to efficiently run millions of password attempts. The company says it could take more than five years to crack a six-digit lower-case alphanumeric password if run on the phone. A supercomputer could help speed up the process by many orders of magnitude, but that would require the phone’s hardware key which, again, Apple doesn’t store. It’ll be interesting to see how this plays out, as Apple is under tremendous pressure to assist in unraveling the deadliest terrorist attack on the US since September 11, 2001, and also to stick to its promise of offering truly secure personal devices. The outcome may also set a standard for cases involving encryption and private data in future investigations. Apple has five days to respond to the order. Update: Apple CEO Tim Cook has issued a public statement in which he states the company opposed the court order and explains his stance on the need for encryption, the implications of the ruling and the threat it could pose to data security. You can read the full statement on Apple’s site.